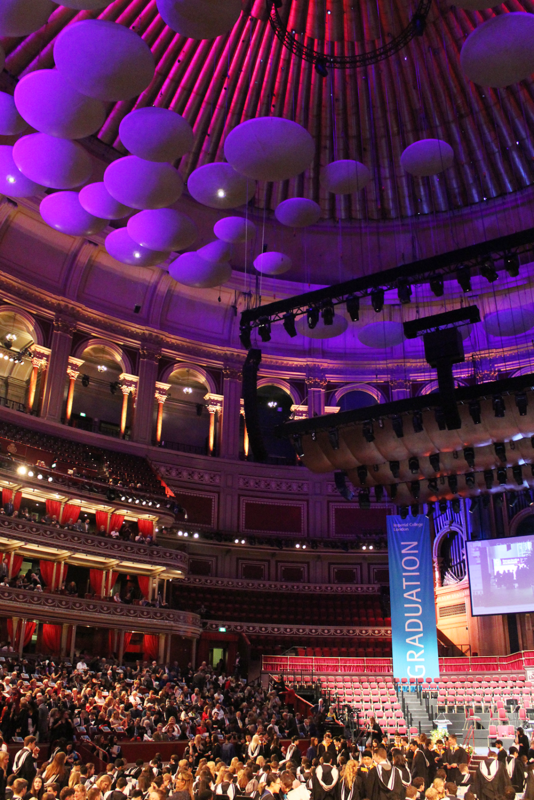 GRADUATING AT THE ROYAL ALBERT HALL | RAWR BOWS. 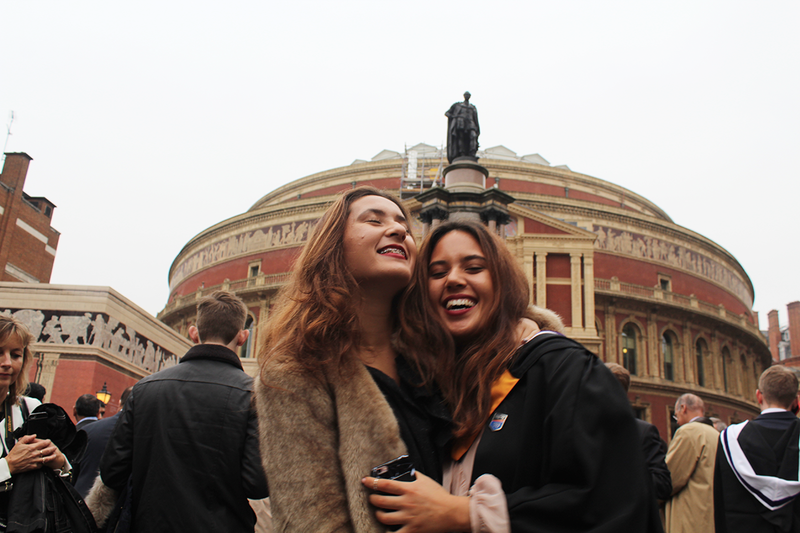 On October 18th I officially finished university and said bye forever (bit dramatic) to Imperial. It was a day filled with happiness, pride and a lot of posing for that Insta. 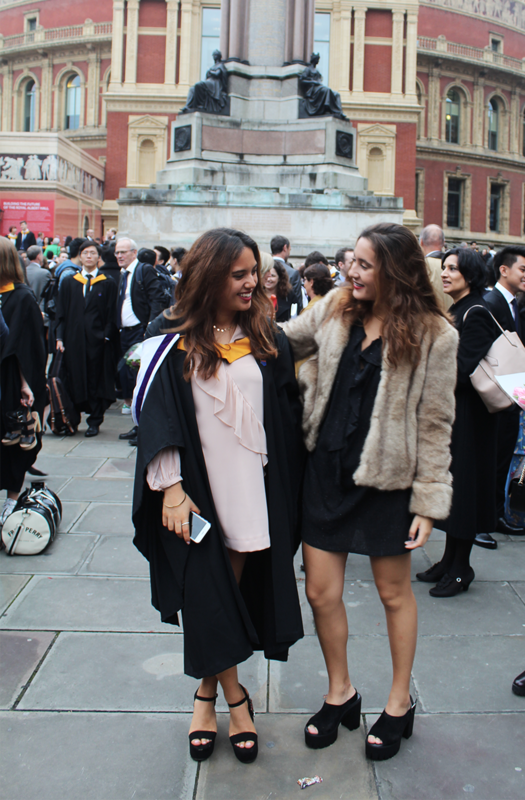 My family flew all the way from Spain to see me walk across the stage at the Royal Albert Hall - yes, that's where I graduated; and is also a key factor that made me choose Imperial as my uni. We had lunch with my best friends and their families at our favourite restaurant in South Kensington, Rocca, and I spent too much time feeling like Hermione Granger. There is just something about those gowns that make me feel like I'm in Harry Potter. It was overall a truly fantastic day, I would relive it over and over again. It was also so nice to walk around uni after all those months, and to see everyone after spending four years together. It was also a moment of realisation: "I've made it". 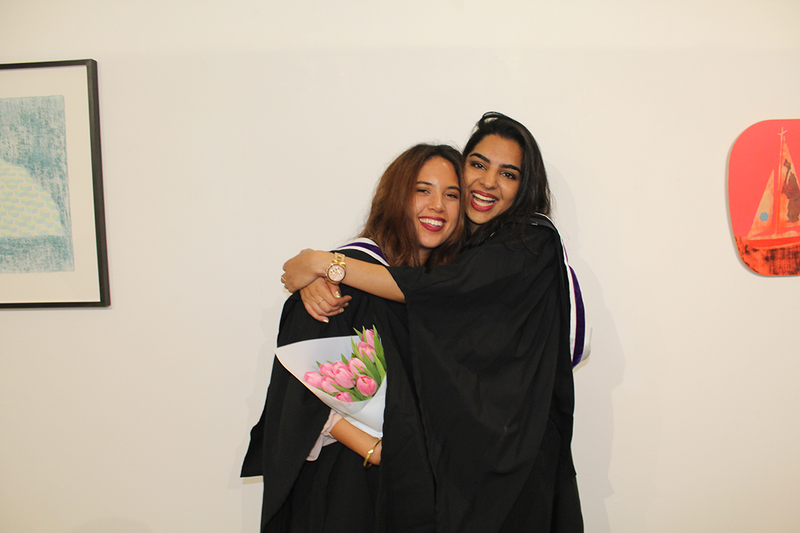 After so many mental breakdowns, sleepless nights and early mornings, I had graduated. I could go on and get all soppy, but let's talk about what matters: what I wore. I don't think I've ever experienced something as stressful as graduation dress shopping. After quite literally checking every single dress on ASOS, I decided to rep Spain and go to good old Zara which never disappoints. I went for quite a simple pastel pink dress with ruffles, and black platform heels with flower embroidery from ASOS. For jewellery, I just wore a gold bangle from Kate Spade and a rose gold dainty necklace from The Happiness Boutique. Graduation in general was just such an incredible day, even the ceremony (which I thought would be super boring) was quite fun and that hour and half went by so quickly. I'm so sad my university years are over... but at least I won't be spending this Christmas revising!